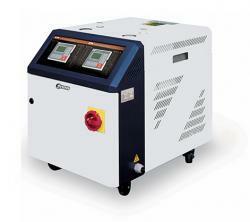 We provide fast technical support and consulting. 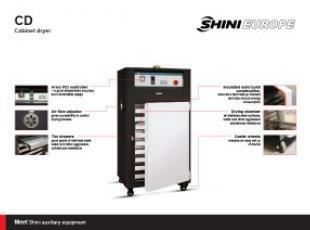 Availability of vast amount of spare parts and units ensures immediate help with warranty issues as well as regular requirements. 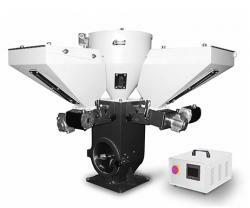 Polymer Testing Laboratory offers a complete range of analysis of thermoplastics materials and elastomers, both raw materials (granulate, powders) and final products. 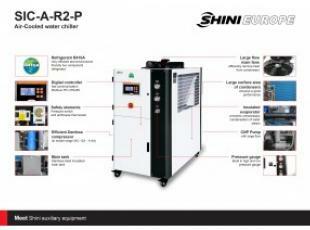 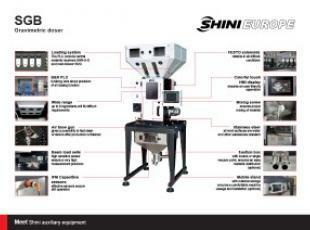 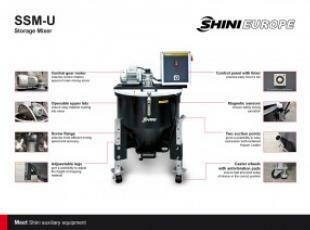 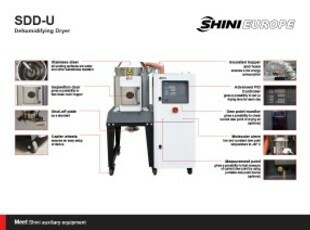 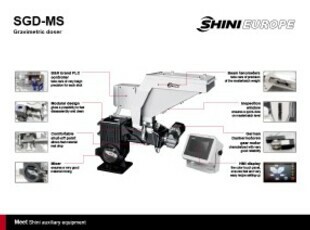 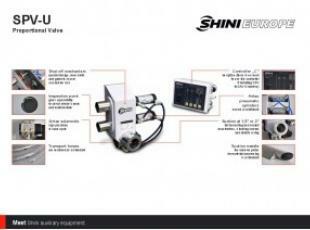 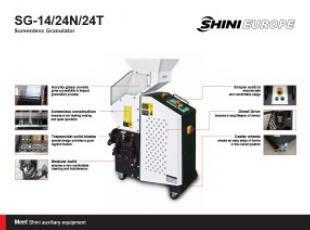 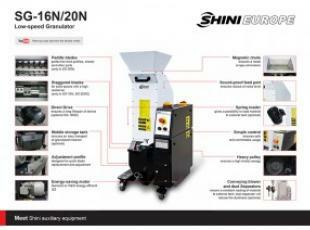 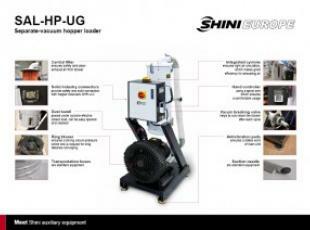 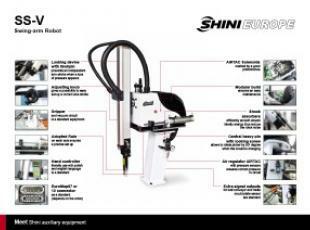 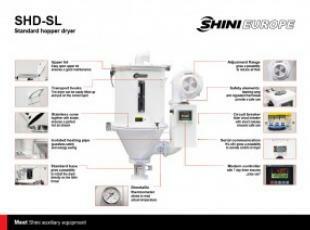 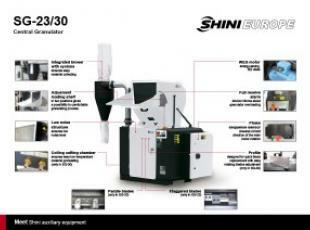 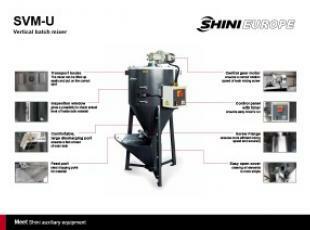 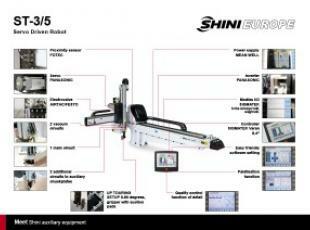 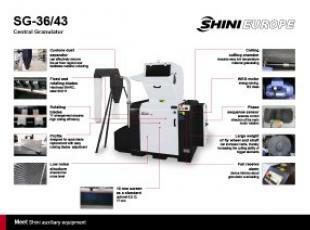 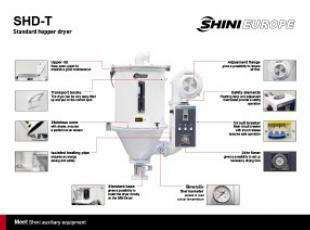 ShiniEurope - European warehouse and logistics center of Shini equipment, whose primary goal is to provide fast delivery and technical support. 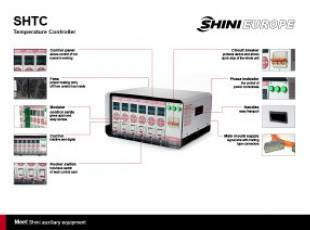 We distribute, we help, we train. 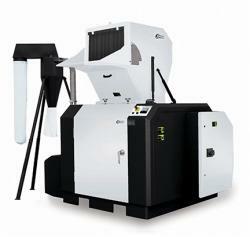 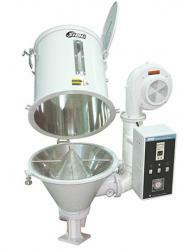 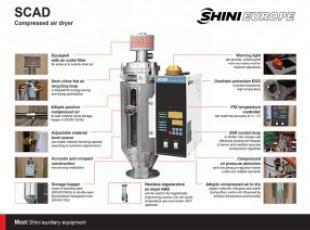 We offer not only equipment but also solutions and comprehensive service. 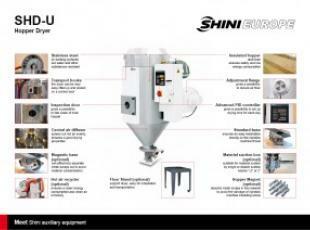 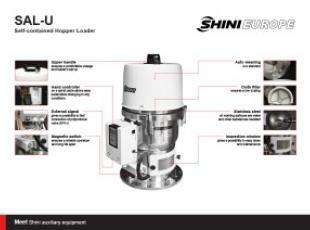 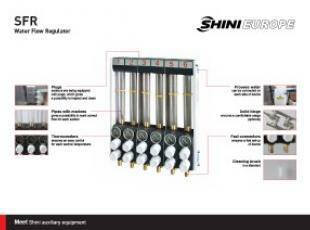 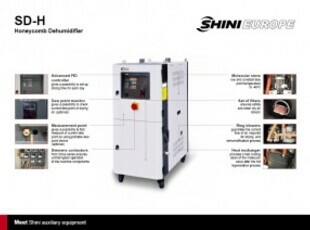 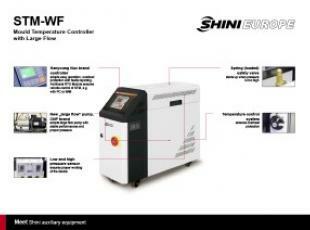 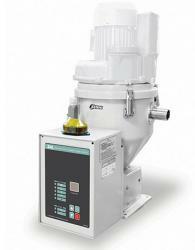 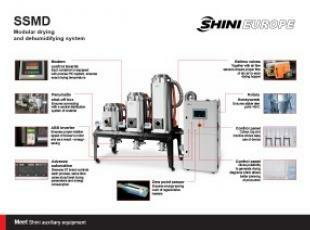 We have built a strong distribution network, working with each Shini Distributor in Europe. 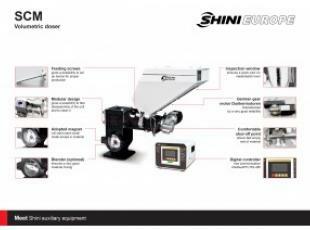 This helps us know Shini client’s needs and meet thier requirements.